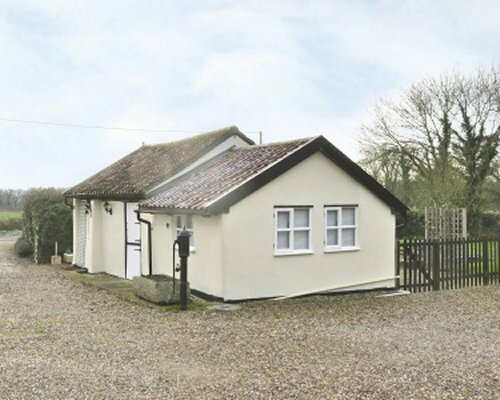 Nestled in rural Norfolk and enjoying a great position from which to explore all that the county has to offer, this period, single-storey stable conversion, adjacent to the owners home, offers cosy and welcoming holiday accommodation. The Old Stables is situated in the manicured grounds of Clay Cottage, which is itself a listed building. The village of Cranworth is an ancient settlement & is mentioned in the Doomsday Book. Thetford Forest, with its patchwork of pine, heathland & broad leaves, offers forest trails, walks & cycle rides. The Norfolk Broads are also within reach for a day trip & you can hire a launch or join a charter & explore along with a guide. Head to Hunstanton with its beach that goes on for miles & all the fun of the fair. Visit Wells-next-the-Sea with its narrow gauge railway & quay. Visit the medieval city of Norwich, with its Norman castle, numerous museums & places to shop & eat. 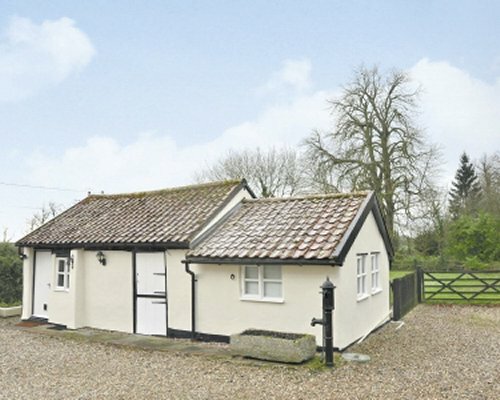 The owner of The Old Stables is able to arrange fishing trips & can also provide a bait fridge & freezer. For cat owners who wish to take their cat(s) with them, there is a cattery at Clay Cottage. There are numerous National Trust properties & stately homes, walks & cycle paths, bird & wildlife watching opportunities. Shop 2 1/2 miles, pub & restaurant 3 1/2 miles.